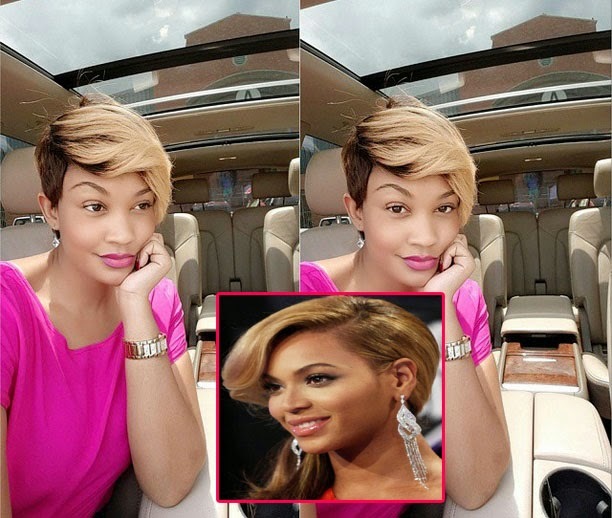 Ugandan socialite and Diamond Platnumz girlfriend, Zari Hassan and an American singer, songwriter and actress, Beyonce have one thing in common ... but it is weird and very annoying one to their beloved ones — find out what it is! 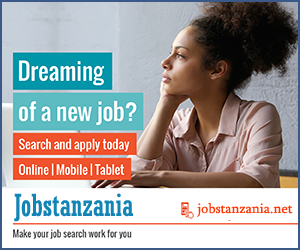 Zari was photoed peeping at Diamond platnumz phone while he was busy texting — as they say watch your man. Is she worrying about diamonds ex-girlfriend Wema sepetu..? 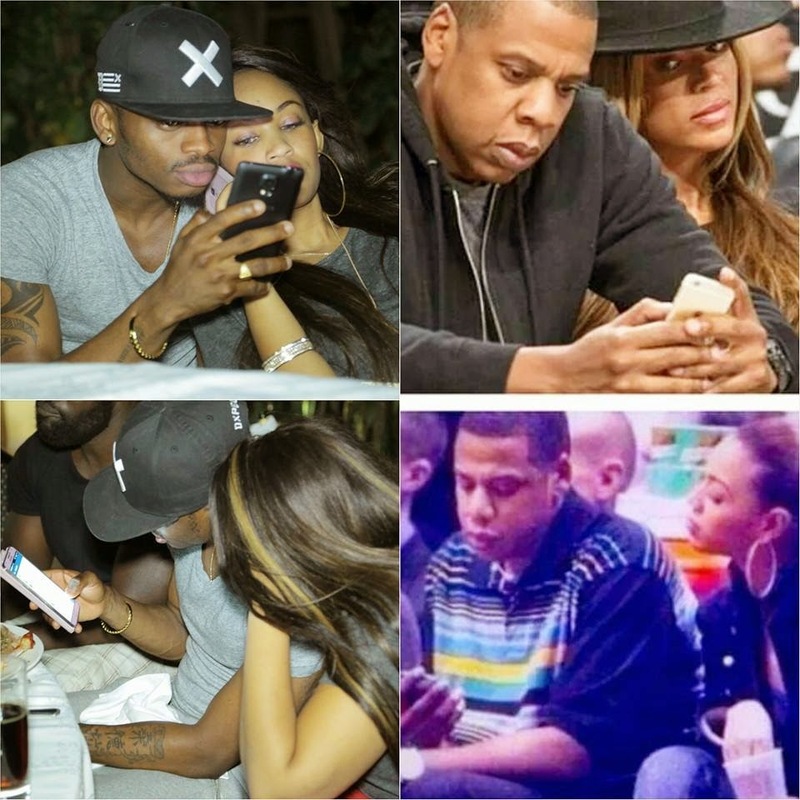 Same thing happened to Jay-Z, her photo went viral showing her peeping at Jay's phone while he was texting..
She posted the above photo on Instagram and made a caption— "Thought I was the only one who does this... where ma ladies at?" Refering to beyonces same thing as she did..